Tracey Gear & Precision Shaft is a helical gear manufacturer for customers throughout the United States & Canada. Helical gears are suited for very high speeds and can take an appreciable load. The teeth on helical gears are cut at an angle to the face of the gear. Helical gears can be used for both parallel (most common) and crossed applications. Parallel is when the shafts are parallel to each other, crossed is when the shafts are at right angles. Helical gears are highly recommended for all high speed and high load bearing meshes, as well as applications looking to reduce noise. Tracey Gear & Precision Shaft is capable of cutting helical gears up to 36” in diameter and up to 3 Diametral Pitch. We can also cut helical gears on shafts up to 56” long. 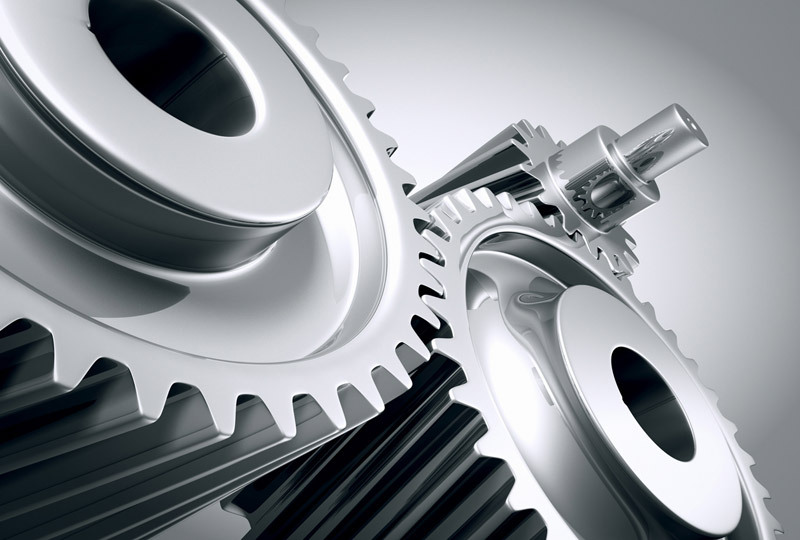 We commonly manufacture helical gears in Steel, Stainless, Bronze, Aluminum, Nylon and Fiber. 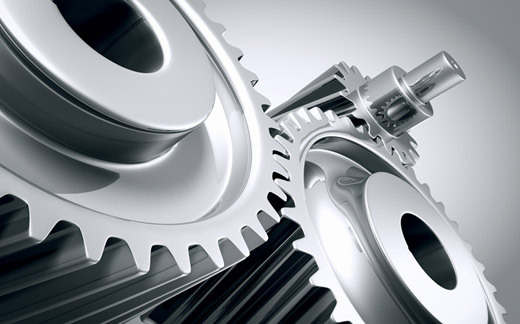 We are recognized as a premiere helical gear manufacturer in the United States for industrial applications and specialized industries, due to our in-house manufacturing controls, and overall product quality, reliability and durability. Our company is an ISO 9001 certified one stop location, for all of your helical gear and shaft needs. As a full service manufacturing facility, we welcome your standard and custom orders. Please send us your requirements.